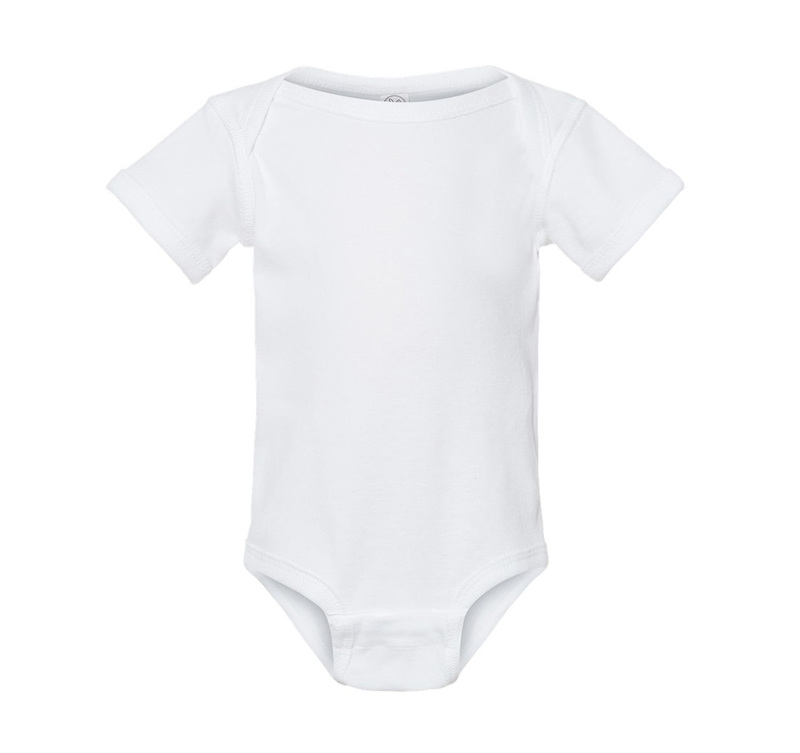 The little bundle of joy in your life could use a cute and comfy onesie. NOTE: RushOrderTees is not responsible for any squeals, coos, or cheek pinches that result from this garment. I ordered last minute shirts and they came out perfect! Will use again! When I realized I needed my product earlier than I originally thought when I ordered, I was able to call customer service and easily and relatively cheaply upgrade my shipping. My order even came a day earlier than promised. The design process and price was great! Very fast delivery as well! Thank you! Perfect onesies and just in time! We had a Father's Day deadline and these guys delivered! The quality and design were on point. Thanks again! !